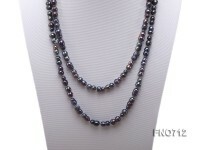 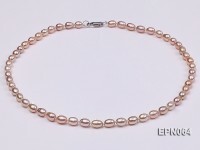 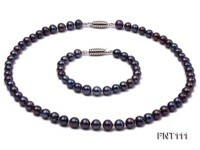 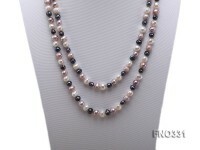 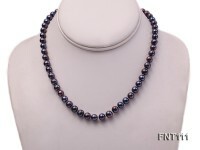 Freshwater cultured pearl necklace with multi strands. 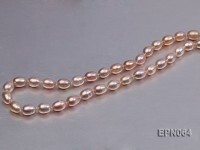 These pearls are of good luster, and smooth surface. 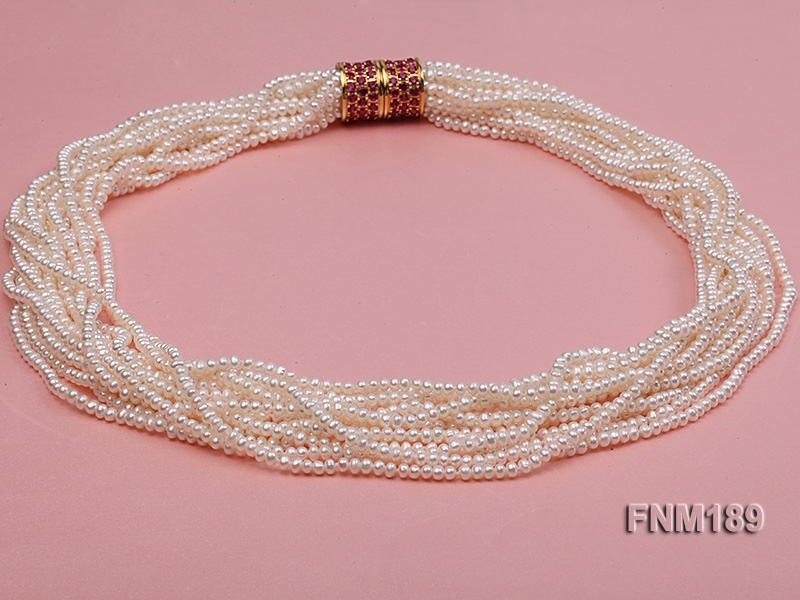 The necklace is 25 inches long ended with an extremely exquisite yellow gold gilt sterling silver clasp with zirconia accent on it. 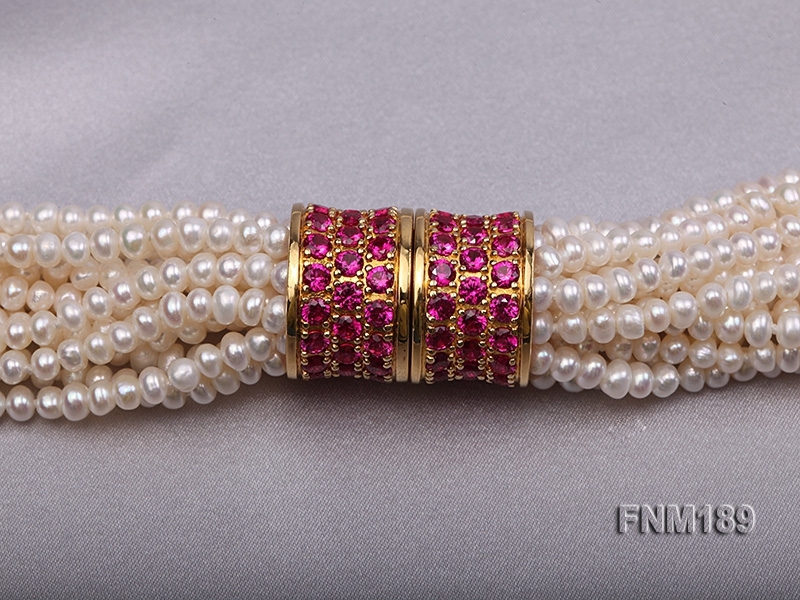 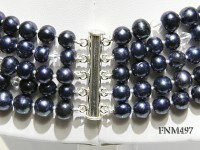 This fabulous clasp can be used as a connection as well as a decoration. 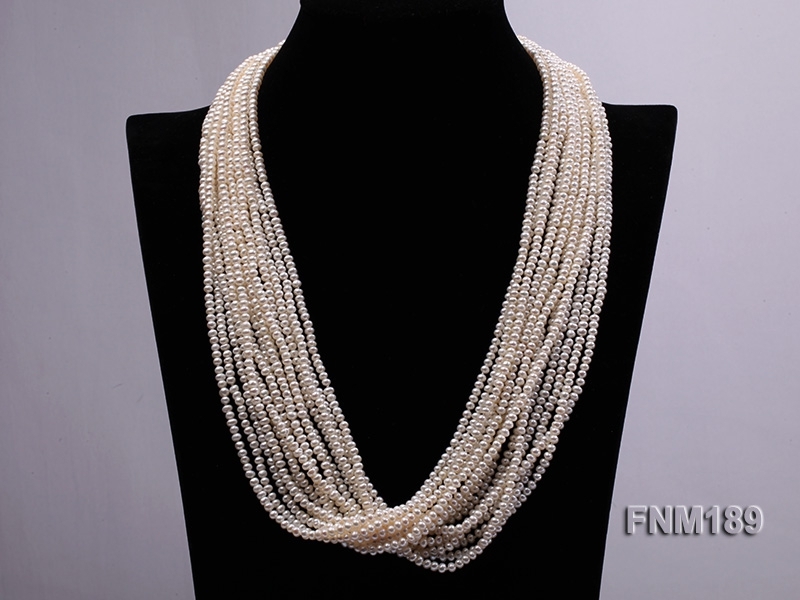 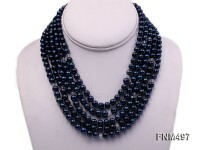 Very good quality and luxuriant necklace. 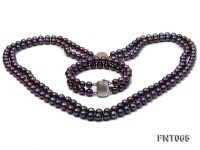 Your optimal choice!